Which metrics do you use for a backlink analysis of a webpage or a website? This is one question that perturbs many SEO experts. Different individuals have different opinions with regard to this. And it is often difficult to make a choice. Perhaps it is best to consider a set of metrics for the purpose. Which ones to choose? Here’s a selection of 7 of the best available metrics for your help. 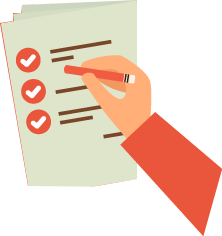 Domain Authority: If you want to assess a domain as a whole at one go, this is perhaps the best one to do it with ease. Developed by Moz, this helps you understand exactly where a website stands. And how does it do it? Simple – it combines all metrics to create a single one that applies on the entire domain. And the data comes from the link data of Moz. 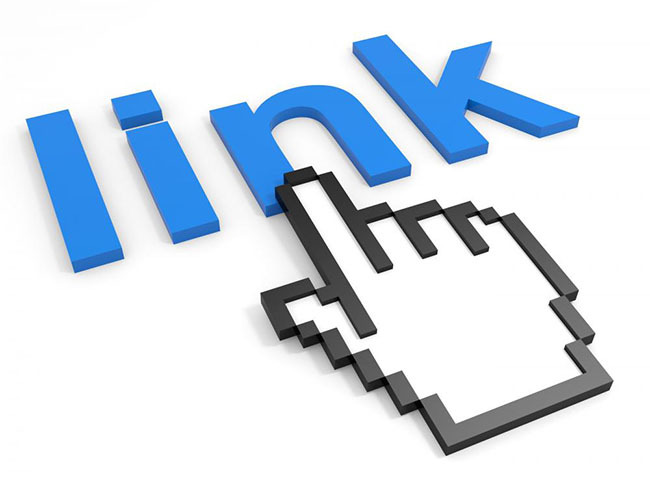 Link Distribution Ratio: How many backlinks point to a site’s homepage? And how many lead to the rest of the content? The ratio of the former to the latter makes a great difference when it comes to SEO. The more balanced this ratio is, the better for the site. 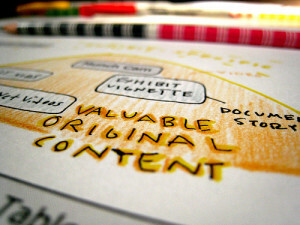 But it isn’t as easy as it sounds, as most often backlinks lead to a site’s homepage. Page Authority: Another metric from Moz, this one also uses many of the same data sets that the first one does. However, this metric deals at the page level. When you need to evaluate a webpage in a relative context, this is a good one to make use of. 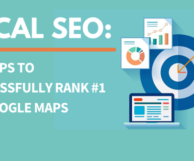 Similar to Google’s PageRank, this is one handy tool for an SEO guy. Percentage of Exact Match Anchor Text: Suppose you have a business that sells ‘white cocktail dresses’. How many links point to the page have the exact anchor text? The more, the worse for your site! Many websites lost their ranks after the Penguin update due to this mistake. Manipulative link patterns are a strict no-no in the SEO industry today. Unique Linking Domains: How many of the backlinks are from unique domains? 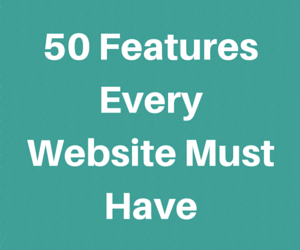 Your site may have 500 backlinks. But if 436 of them are from the same domain, you have links from only 65 unique domains. And this isn’t the same as having links from 500 unique domains. And this makes a huge difference when it comes to SEO success. C-Class IPs: When two or more domains have the same C-Class IPs, it implies that they are existent on the same server, which, in turn, implies that they belong to the same individual. If your site’s backlinks are from the same C-Class IPs, it shows a manipulative pattern. It’s best that they belong to different C-Class IPs to make them of any value. Citation Flow: Majestic SEO has come up with this metric similar to PageRank to assess the value of a website. It aims to analyze the incoming equity of every single link. It judges each link on the basis of the set standards and analyzes how each one contributes to the authority of the target webpage. While it isn’t easy to have a set backlink analysis pattern, it isn’t impossibility either. What you need to do is test out which metrics work well for your analysis, and which ones don’t. Just like any other aspect of SEO, it is best to experiment with the available metrics to do a backlink analysis. Once you are able to identify the right ones, it will be easier to acquire relevant links and add to the website authority.